Professional Sydney carpet cleaners for over 22 years, Chemdry City & Metro will get your carpets sparkling clean—guaranteed! 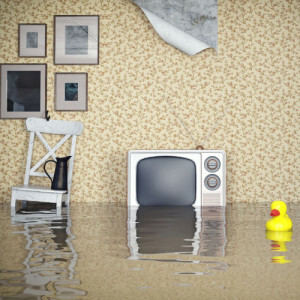 We offer cleaning services Sydney-wide including Sydney CBD, Eastern Suburbs, Inner West, North Shore & Northern Beaches. Call 1800 880 065 or make an online booking now. Mention this website and when we come to do the work you’ll receive a bonus offer. 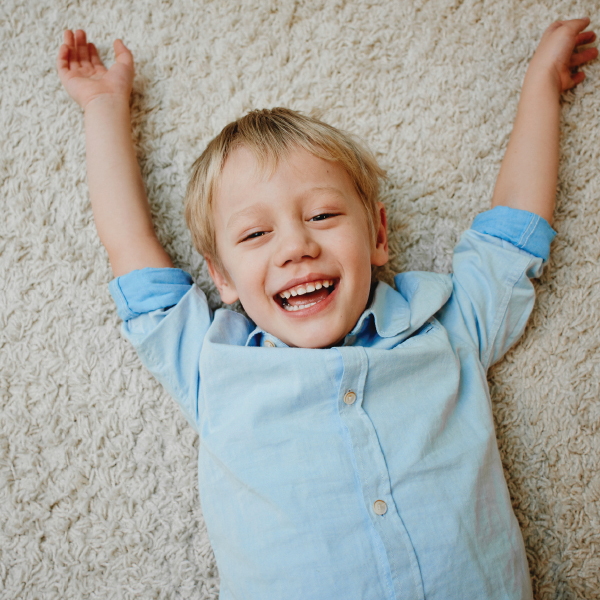 We offer our carpet cleaning services in Sydney CBD, Eastern Suburbs, Inner West, North Shore and Northern Beaches. Call 1 800 880 065 or make an online booking now. You don’t want to wait. 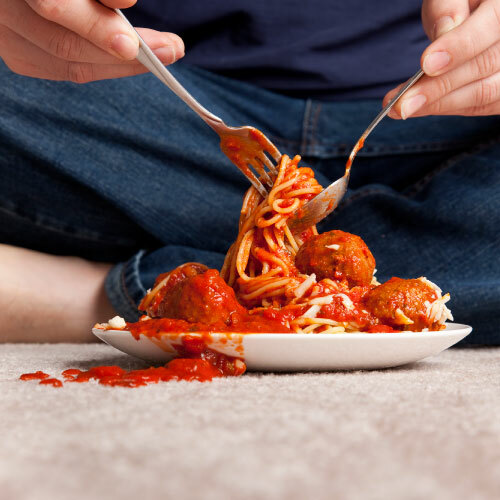 Regular cleaning helps prolong the life of your carpets, so not only do they look better, but they last longer. This means you don’t have to replace your carpets as frequently, and you can enjoy the investment you’ve made in your home decor for years to come. If you’re planning on selling your home or office, a clean, maintained carpet will also increase your resale value. Having a clean carpet is about more than aesthetics, though. 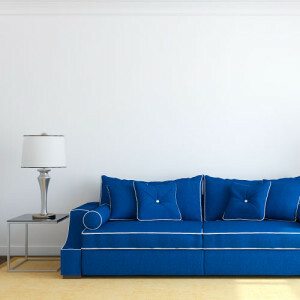 Sure, dingy, dirty carpets and upholstery look bad, but they also compromise the air quality of your space. 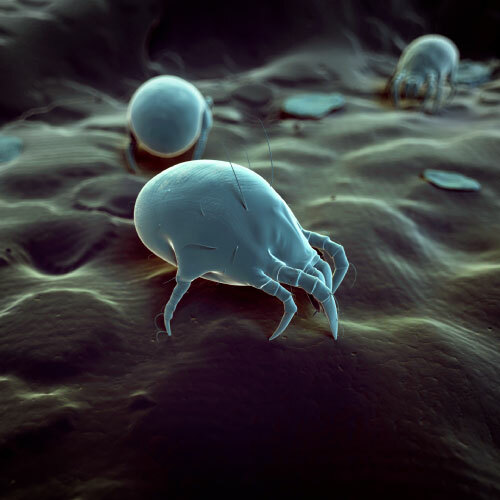 Dust, pet dander, dirt and other allergens run rampant on unclean carpets, and this can affect your ability to breathe well. Taking in lungfuls of filthy air isn’t healthy for anyone, but especially not the very young or very old, whose lungs are not at optimal capacity, or someone who suffers from respiratory disorders like asthma. Our team has been carpet cleaning Sydney and beyond for over 20 years, and during that time, we’ve amassed the knowledge, skill and tools to expertly clean your carpets, and purify your living and working environment. Whether you need dry cleaning services after a party, specialised cleaning services after a beloved pet has left an unfortunate mark, stain removal after your grandkids come to visit or steam cleaning after water damage, we have the friendliest, most adept professionals in the industry. 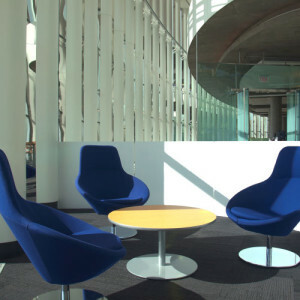 We can restore and revive your space – we guarantee it. We stand by our guarantee because part of being the best in the business is putting your clients needs first, and we know you are hiring the experts because you want the job done right. So we do it. Your home or office is in good hands. Call us and see. You’ll consult with one of our team – not a call centre or a third party – but one of our experts who has experience in the field, tackling the most stubborn stains and toughest jobs on delicate surfaces and in intricate situations. Quotes are free, and our service is guaranteed. Another selling point? Our competitive prices. You won’t get this exceptional service anywhere else for such an affordable rate. If you’re looking for the best carpet cleaning in Sydney and surrounding areas, then look no further. Give us any job, in any space, of any size. ChemDry City & Metro Carpet Cleaning has your carpet covered. 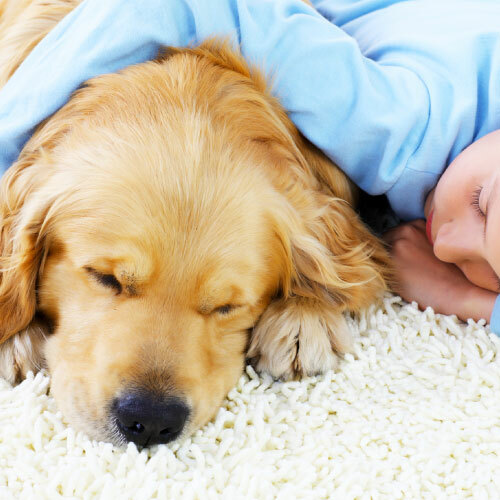 Call 1800 880 065 to consult expert carpet cleaners in Sydney!